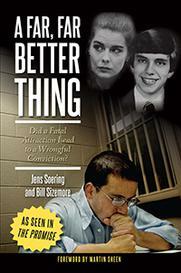 A new documentary tells the story of Jens Soering, a former UVA honors student convicted of a double murder that took place in 1985. 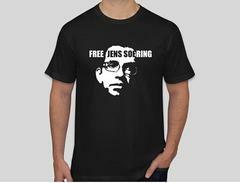 On November 5, Soering addressed the Virginia Film Festival by phone from the Buckingham Correctional Center. The Promise had its North American debut in Charlottesville, before heading to the Denver Film Festival and DOC NYC .